There are 20 reviews of Jimmy Choo. After a fruity opening of a few minutes, with the entrance of toffee and patchouli, Jimmy Choo did make think of Van Cleef & Arpels Oriens. While I was not very fond of the floured raspberry in Oriens, Jimmy Choo's pear and mandarin manage to show a more juicy aspect. Then the fragrance evolves into its own path. The toffee becomes richer, more creamy, thus makes the whole scent sweeter, while the fruits tend to give out more tartness, somehow manage to keep the balance between the conflicts. Afterwards, it doesn't change too much, a little bit more chocolate-y, and slowly fades away. The sillage is moderate and the longevity is at least 8 hours. Well, it fits in the recent trend of fruit+candy+patchouli, but it somehow manages to make its way out of the mass. Worths a try, but it still requires a sweet nose. In some stage it's very sweet, beware! I find this to be similar to (and superior to) Flowerbomb by Viktor&Rolf. It's less cloying and sickly sweet than FB, but I think this is a classic case of "pick your poison." I prefer fruity-gourmand notes to sugary-gourmand notes by a mile, so I'm not automatically turned off by fruitchoulis. 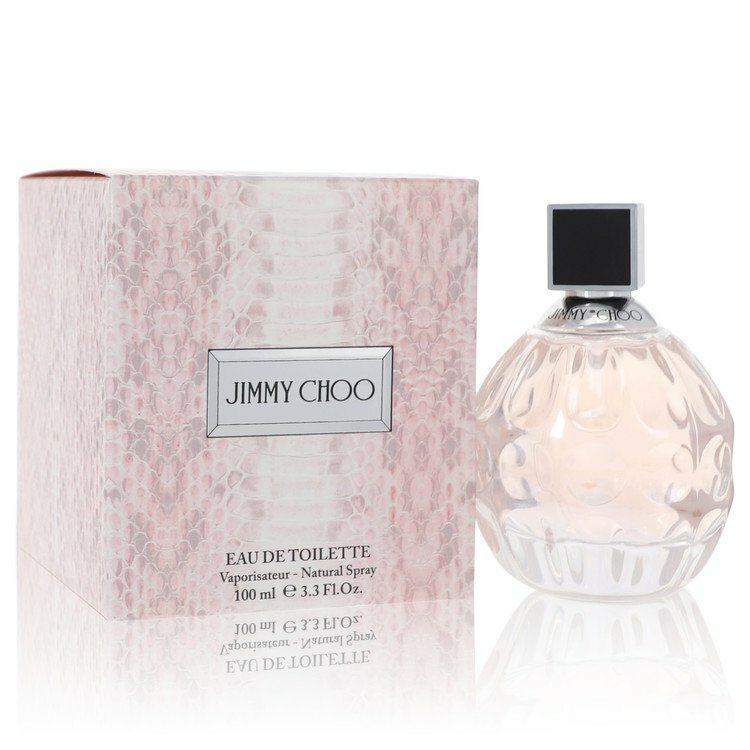 Jimmy Choo is a perfectly acceptable fruitchouli with a juicy pear opening that melds nicely with the not-too-sweet toffee/patchouli base. I wouldn't buy a full bottle, but I'll definitely use up my entire sample (which is more than I can say for my 3ml sample of FB). That’s fresh and sweet in the same time. Quite fashionable and not offensive. Good enough! First off, any new company that is so afraid of what it puts into its scents that it needs to hide this information under such transaparent names as "Green Notes" is from the outset not to be taken seriously. Now we move to Tiger Orchid, which has no scent of its own, so we can throw that note tree addition away. Toffee and Patchouli - now that sounds interesting. However, I don't detect either of these notes. This is entirely made in the chemical lab - slightly sweet, totally mediocre- and to be avoided. Jimmy Choo should pay the public back for any one foolish enough to spend money on this initial product. Careful girls, this I sickly sweet, too much for me to handle. It passed my sweetness threshold. I can't wear it on my neck, it's just too cloying and on a weak day it may make me throw up. Circa 2016: Most department store fragrances are so "meh" nowadays that Jimmy Choo was the best one of late, and the only one that I liked on my recent foray. Ain't that sad? I'm a patch head, so I like Coco Mademoiselle and Angel, if that's any reference point. Jimmy Choo is fruity patchouli with creamy toffee. It is predominantly patchouli with a large dose of fruit not immediately recognizable (apple? pear? raspberry?) and a smooth, milky, sweet toffee. It shares the Angel DNA, but it's not as good. Perhaps it's most unique trait is a strong "fizzy" texture, which is probably achieved by some powerful aroma chemical that provides lift, loft, and pizzaz. Whatever it is, it gives this fragrance the type of ballistics that the pink chypre Narciso Rodriguez had -- that angular, woody sillage that enters the air around you. The effect is more incongruous with Jimmy Choo, though. It doesn't blend as well as it should. Angel is much better in its smoothness. I seem to remember that I liked Prada more. Ah well. Like I said, there's precious little new to love in the decade of the 2010s in department stores. At least this was interesting. I almost gave it a four because of my love for patchouli, but I quickly grow tired of the fizziness. There are no member images of Jimmy Choo yet. Why not be the first? NEW: Jimmy Choo - Jimmy Choo Fever For Women! 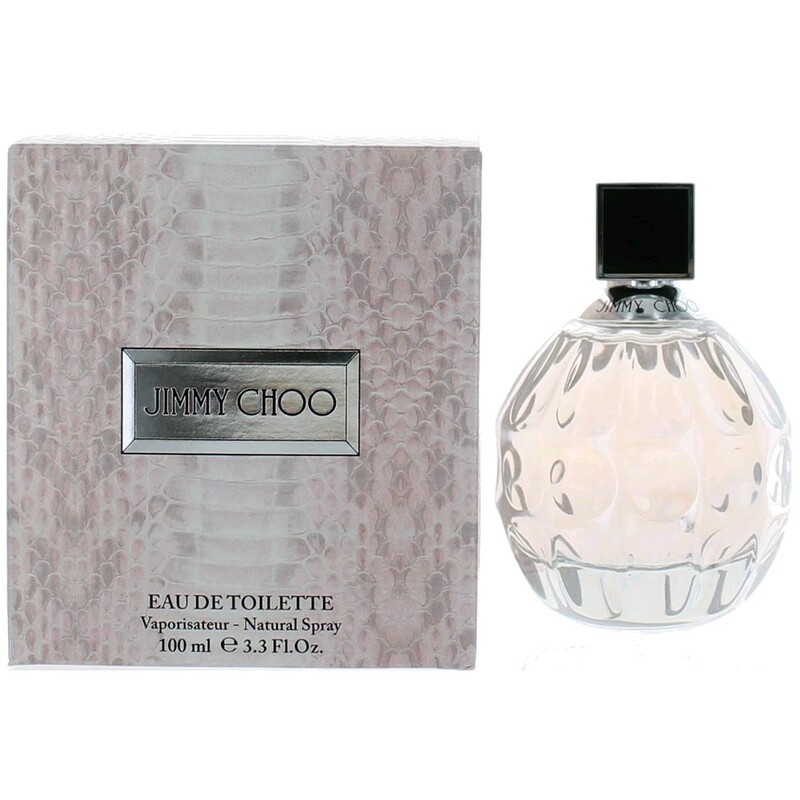 NEW: Jimmy Choo - Jimmy Choo Blossom Special Edition For Women! NEW: Jimmy Choo - Jimmy Choo Rose Gold Edition For Women! Jimmy Choo cologne for men smell good? ?